Don’t suffer any longer from root canals! 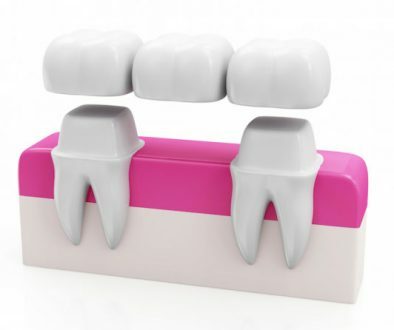 Normally, the dental pulp is protected by dentin and enamel that surrounds the pulp. Deep tooth decay or deep dental work makes the pulp vulnerable to attack. If this occurs, the pulp tissue dies and can cause pain and swelling and temperature sensitivity. If tooth pain keeps you awake at night, lingers when drinking hot or cold liquids, is persistent when you chew on the tooth, you likely are experiencing nerve irritation and may need root canal treatment. Having a root canal is not too different from having a filling placed. 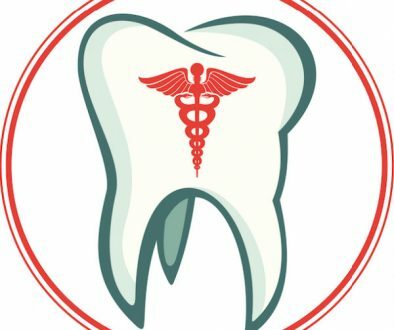 Our skilled dentist will give you local anesthesia, and will remove the nerve from the canal of the tooth and an artificial nerve will be placed with a regular filling. 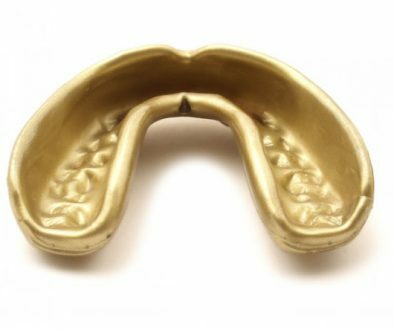 A dental crown may be recommended in the future. You may experience mild discomfort for a few days afterwards, but that can be relieved by a store brand anti-inflammatory. By following our dentist’s restorative recommendations and committing to a regular schedule of maintenance for your root canal, your tooth should continue to function for many years. 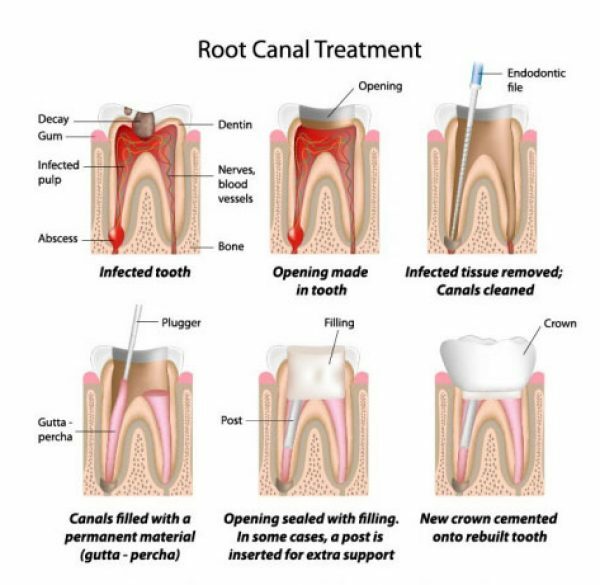 For more information or the schedule a dental appointment for root canal treatment, please contact adentaloffice.com in Barrie, Ontario today!